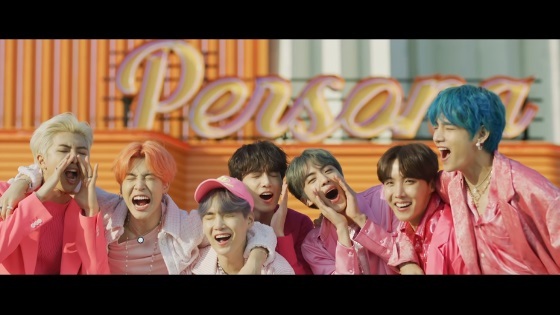 BTS’s most recent release “Boy With Luv” is taking the world by storm. “Boy With Luv” already set a new record becoming the fastest Kpop music video to reach 10 million views and it looks like this is only the start. According to Soompi, “IDOL” reached 20 million views in only six hours and 35 minutes to reach 20 million views. “Boy With Luv” reached 20 million views in 5 hours and 4 minutes. It could be that “Boy With Luv” is the fastest music video to reach 20 million views, however, there are no accurate data to back this up as of yet. Congrats on breaking another record!